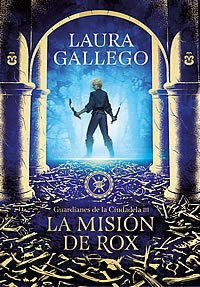 From all of them, her most popular and internationally recognized work has been Laura Gallego García is a Spanish author of fantasy and children's books. 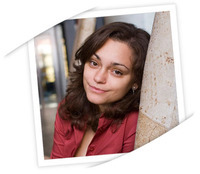 She studied Spanish Philology at the University of Valencia, and is currently working on her doctoral thesis. Laura Gallego García isn't a Goodreads Author (yet), but she does have a blog, so here are some recent posts imported from her feed.